Designer Taylor Swift has 5 perfumes in our fragrance base. Taylor Swift is a new fragrance brand. The earliest edition was created in 2011 and the newest is from 2014. 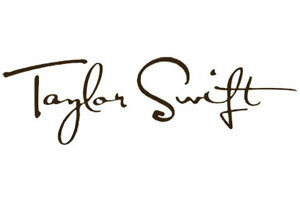 Taylor Swift fragrances were made in collaboration with perfumers Olivier Gillotin, Loc Dong and Jean-Marc Chaillan.